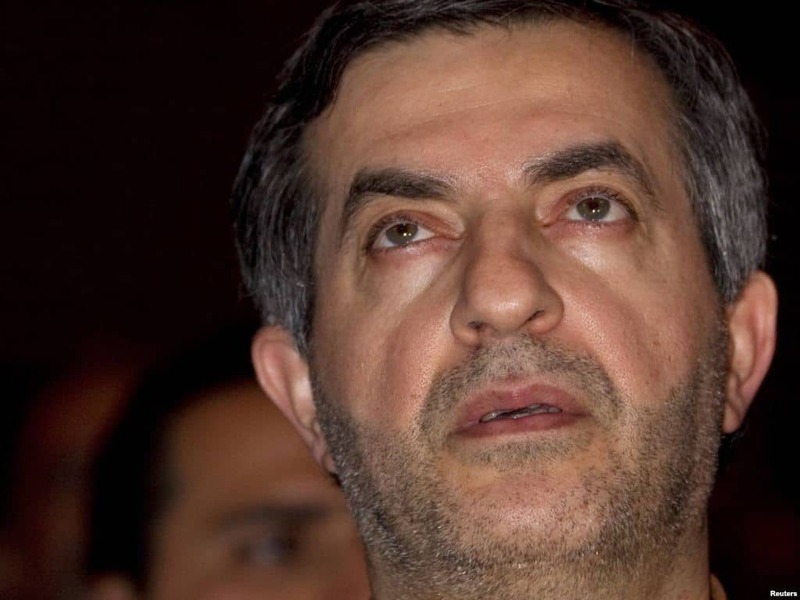 Esfandiar Rahim Mashaei, top adviser, and close confident of Iranian President Mahmoud Ahmadinejad, has been accused of enticing and attracting opposition and reformist groups in Iran. Accordingly he is trying to seduce reformists in the country to garner their votes for the upcoming presidential election. The next election will be held on June 2013 and Iran’s hard line politicians believe Mahmoud Ahmadinejad will abuse his governmental power. “I’m one of those conservative politicians in Iran. But I think the ballots of reformist parties are very important in electing the next president of Iran. So I want to convey this message that Ahmadinejad’s government has tried hard to follow Mohammad Khatami’s slogans in managing the country,” Esfandiar Rahim Mashaei told a group of Basij forces. Khatami, the former president of Islamic Republic, is a renowned reformist figure in Iran who has a large number of fans. “As a matter of fact notable parts of voters in the next election are the supporters and fans of reformist parties. My opinion in this regard is same as conservatives but we should not forget the fans of reformists and we must plan accordingly.” Rahim Mashaei added. It’s good to know that Ahmadinejad is constitutionally prohibited from seeking a third consecutive term, so he cannot participate in the 2013 Presidential Election. A “confidential US diplomatic cable” revealed by WikiLeaks in 2011 reported that Mashaei was “being groomed as a possible successor” to president Ahmedinejad.